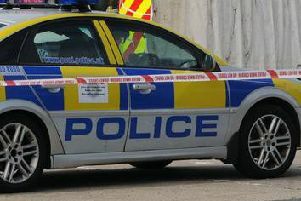 The incident happened on the Ballynargan Road near Coagh village in Co. Tyrone on Thursday morning. All of the emergency services are currently at the scene. The P.S.N.I. are advising motorists to avoid the area if they can. More details to follow when and if they become available.